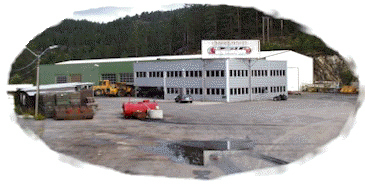 AS Roger Jensen Trading Co.Ltd. divided in sale, office, workshop, transport & contractors. The company is buying and selling world wide. Rollers etc. and used spare parts. Any question or more information?